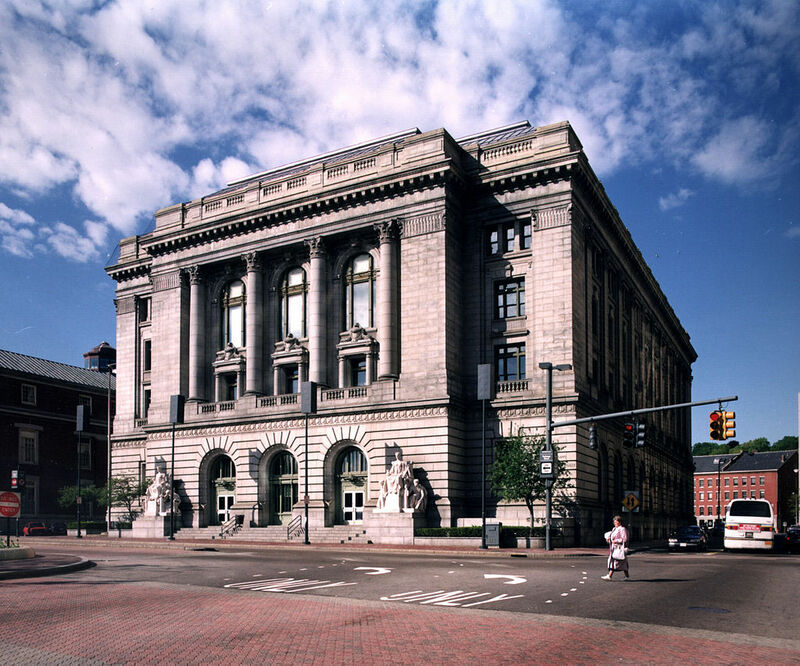 On November 28, 2018, the Center for Justice filed a federal class action suit on behalf of all Rhode Island public-school students, asserting that they have a Constitutional right to an education that is being denied in underfunded school districts. 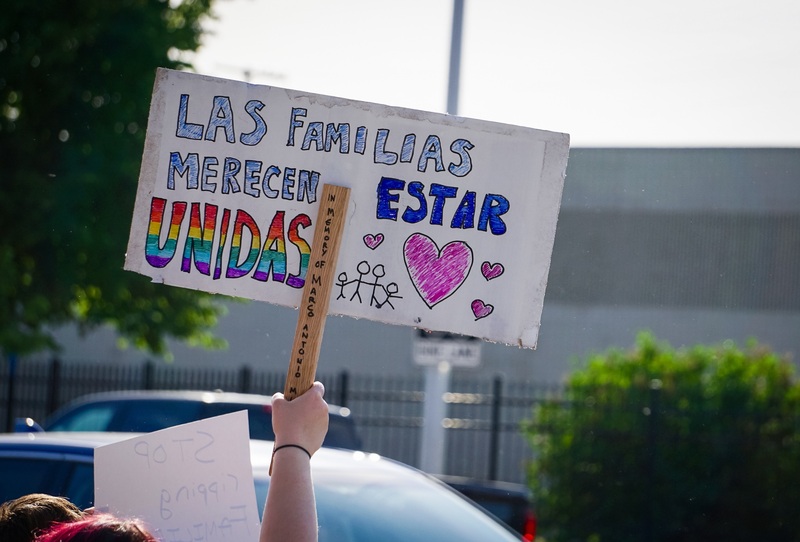 The FPP is a free resource for Rhode Island residents at risk of being deported or detained, with instructions on how to appoint a legal guardian or caregiver who would be in charge of their children if they were to become absent. El PPF es dirigido a los habitantes de Rhode Island que están en riesgo de ser deportados o detenidos, con instrucciones sobre como nombrar a un tutor o cuidador legal que quedaría a cargo de sus hijos e hijas en caso de que se ausenten. Through bi-monthly clinics, Center for Justice staff attorneys provide brief advice, counsel and where appropriate, full legal representation for low-income tenants struggling with substandard conditions issues. Thanks to litigation by the Center for Justice and the George Wiley Center, National Grid overhauled its customer service, debt collection, and termination policies and practices affecting more than 3,000 seriously ill and disabled electric and gas utility consumers throughout the State. RWULaw graduates and others are encouraged to apply for legal fellowships with the Center for Justice. 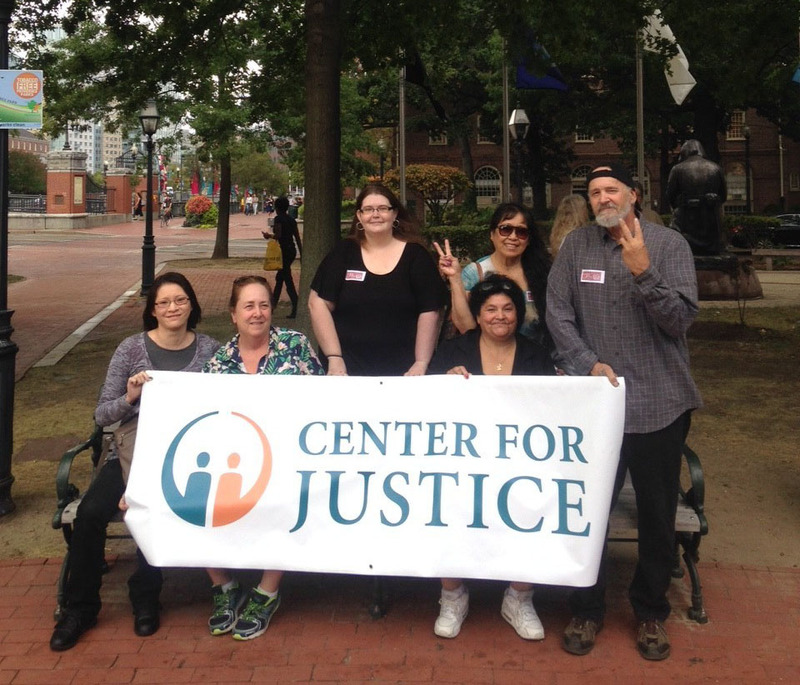 The Rhode Island Center for Justice partners with community groups to protect legal rights and to ensure justice for vulnerable individuals, families, and communities. 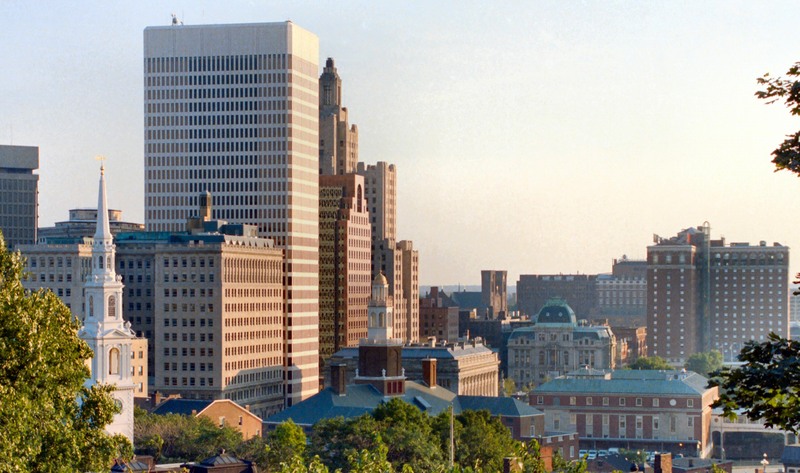 Protecting legal rights to ensure justice for vulnerable individuals, families, and communities in Rhode Island. The Center for Justice is committed to lawyering in support of community organizing and collective action. Receive Updates From the Center! We're fighting for the rights of the unrepresented all the time. Sign up with your name and email address to hear about the work we're doing and to learn how you can be a part of it. Your gift to the Center for Justice is essential to our mission of protecting the legal rights of vulnerable Rhode Islanders.